We invite you to Renaissance Village Murrieta’s Grand Opening of the Assisted Living Villa. Our grand opening is Thursday, April 18 from 4:30 – 6:30 p.m. You can stop by and tour our beautiful Assisted Living Villa and enjoy wine and appetizers prepared by Chef Mariel and her team. Door prizes will also be raffled off. Living Villa offers residents a more intimate and cozier atmosphere. Our Assisted Living option is ideal environment for seniors who desire or need more supervision. The Assisted Living Villa offers an open and centralized floor plan to give residents more support as needed. Residents can rest easy knowing that caregivers are nearby. The villa also has its own dining room and areas for activities, if they decide to forgo participating in activities or enjoying meals in the community’s main building. 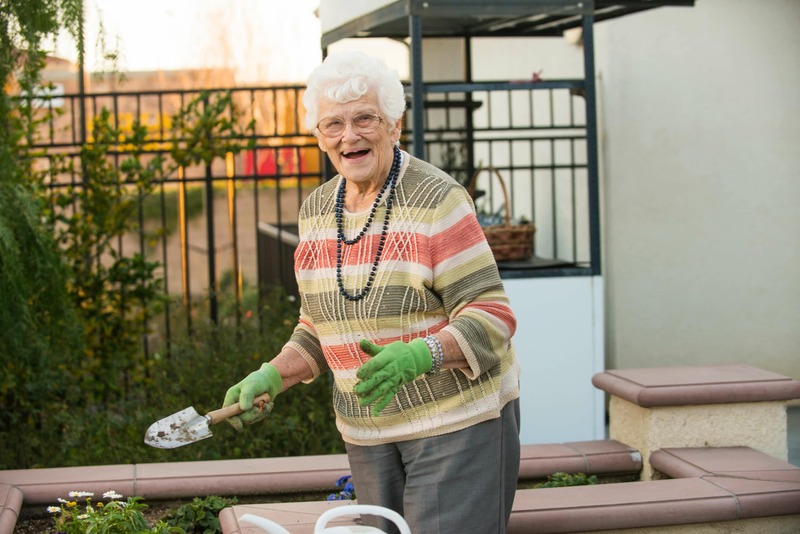 Want to learn more about our Assisted Living Villa? We encourage you to RSVP for our grand opening by filling out the form below. Have question? Give us a call at (951) 319-8243. We look forward to seeing you at the Grand Opening of our Assisted Living Villa.